Ever since the trailer of Baahubali 2 released, there has been intense speculation about why Kattappa killed Baahubali. Another aspect which caught everyone’s attention about the film is what could have gone wrong between the film’s two lead characters – Sivagami and Devasena – played by Ramyakrishna and Anushka. Speaking at a recent event in New Delhi, at the launch of ‘Rise of Sivagami’ novel, SS Rajamouli revealed some crucial details about the two iconic characters in the film. 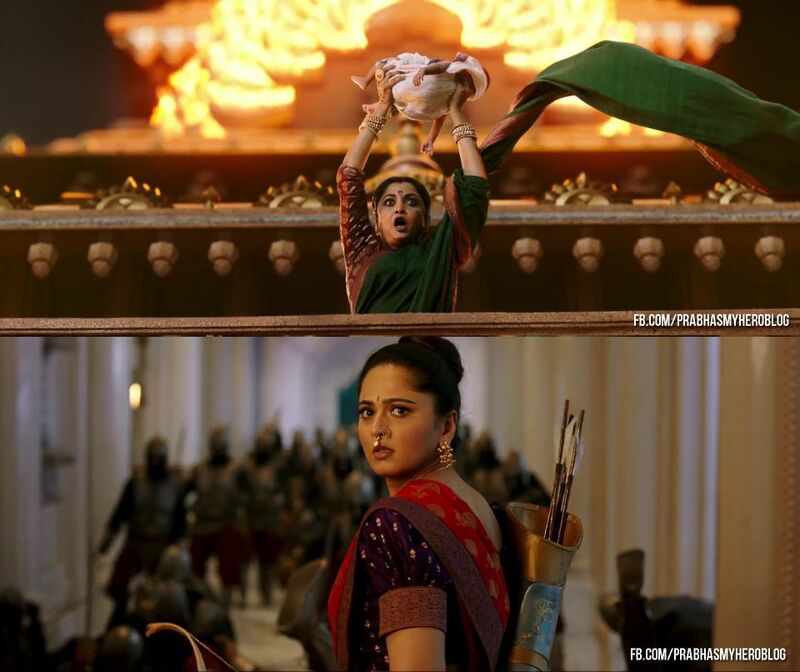 “Sivagami is a strong character, but Devasena is equally strong. The love and hate relationship between them forms the crucial 20-30 minute sequence which will be dramatic and attention holding. So many times I see the drama scenes between them and I forget to edit. I am fortunate to have those two characters in my film. They gave so much of depth to the film,” Rajamouli said. Is their love-hate relationship the reason why Bhallaladeva becomes the King and not Baahubali? The answer will be revealed on April 28 when the film hits the screens across the world.